The location has been unveiled for Cardiff’s first zero-waste store, ripple. Albany Road in the Roath area of the city will play host to the store that looks to tackle the single-use plastic problem facing the global environment. 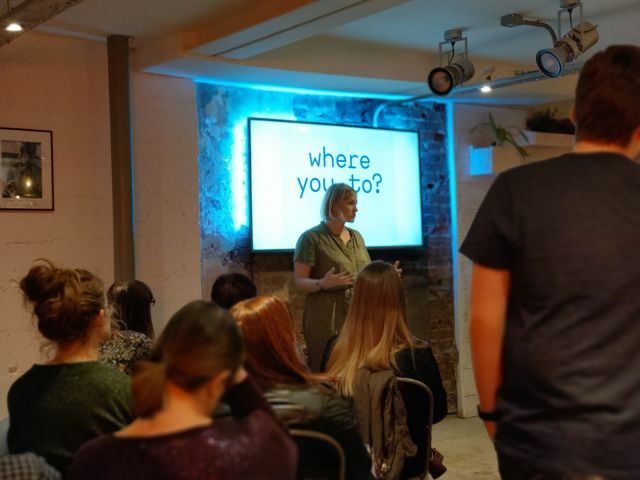 The store is the brainchild of Cardiffian Sophie Rae, who launched a Kickstarter to fund the project which was backed by Easystore Self Storage. 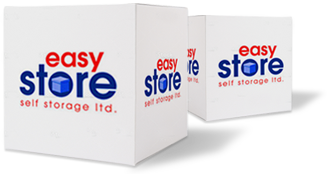 Easystore Self Storage pledged its support behind #therippleeffect campaign, with the Kickstarter successfully reaching its £30,000 target in July. Speaking of #therippleeffect and Easystore’s commitment to the cause, Managing Director Brendan Connies-Laing said: “We are delighted that the location has been unveiled for Cardiff’s first zero-waste store. As soon as we were aware of what Sophie was trying to achieve we were fully behind the project. “We have been acutely aware of the devastating effect plastic waste is having on our planet and as a responsible business, as well as responsible human beings, we know something drastic needs to be done about it very, very quickly. Speaking on the unveiling of the store’s location, Sophie said: “I’m thrilled to finally reveal that ripple’s new home will be located on Albany Road in the thriving community of Roath. It’s the perfect fit for our first store and the feedback has been very supportive. I spent a long time thinking about the ideal location, and feel confident that our premise will form a sustainable foundation for ripple to grow its impact and help more consumers shop more consciously. For more information on ripple, please visit its website (coming soon) and follow @ripple_living on Twitter.